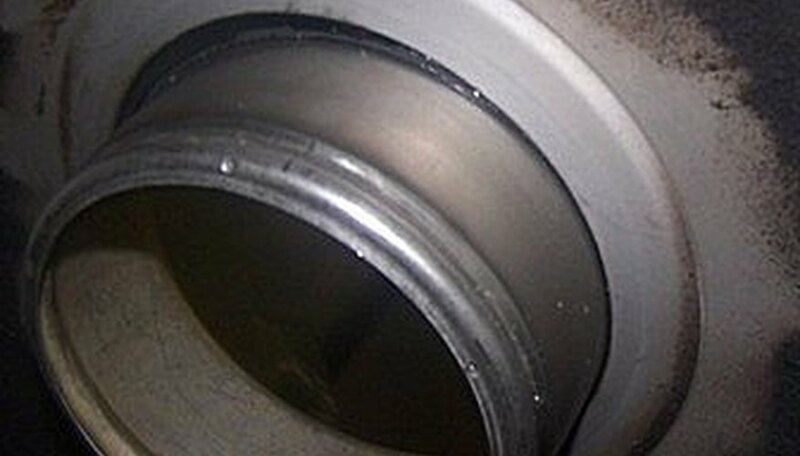 Garbage disposal unit, also known as food waste disposer, waste disposal unit, or garburator is an electrical device installed under a kitchen sink to shred food wastes into small pieces so it passes easily into plumbing. 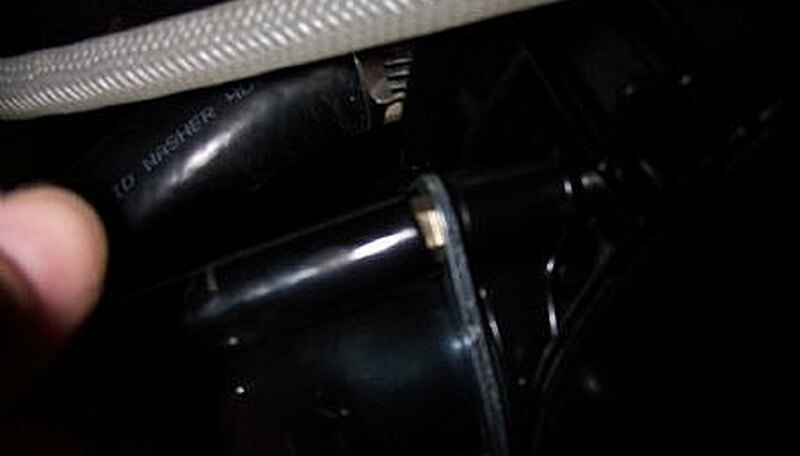 Continuous use of this unit over the years results to wear and tear causing it to leak or to stop functioning properly. 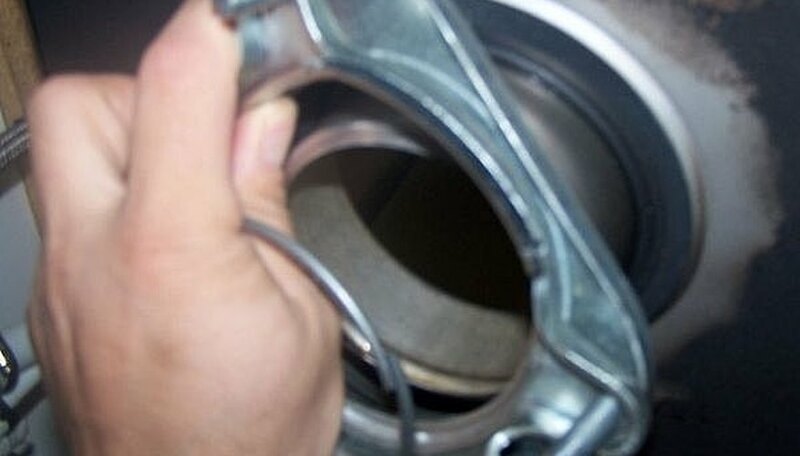 The following steps will show you how to remove the unit in preparation for the installation of a new garbage disposal. 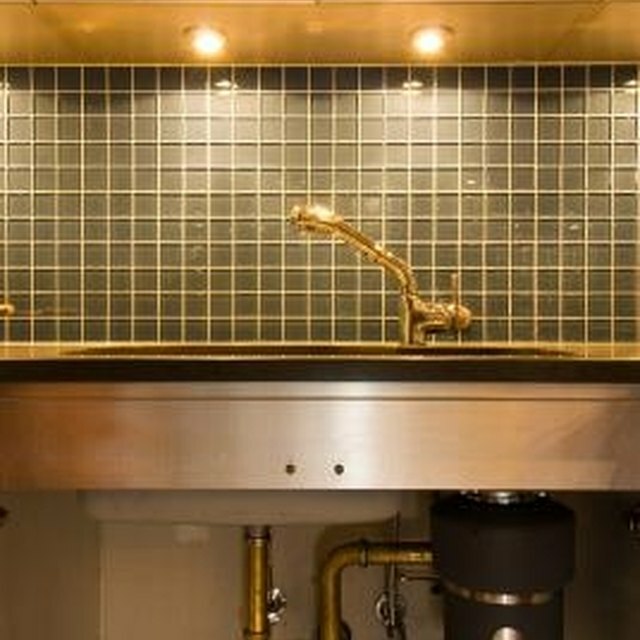 Remove the items stored under your sink to have plenty of room to work. 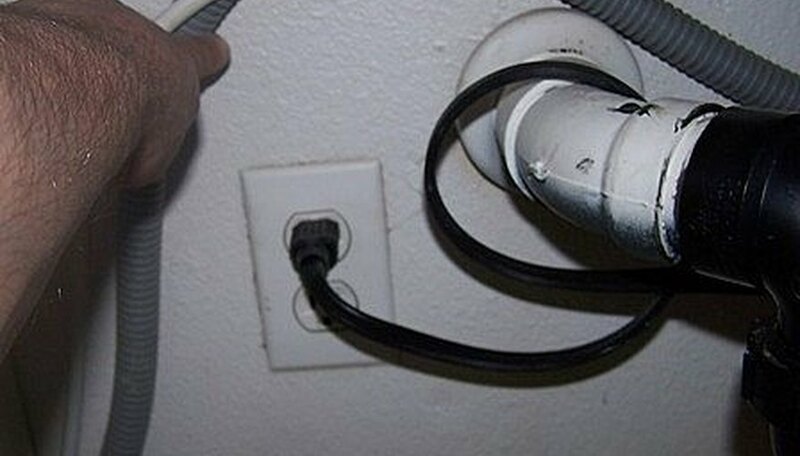 Start working by turning off the electricity to the disposal by unplugging the cord from the unit to the outlet. 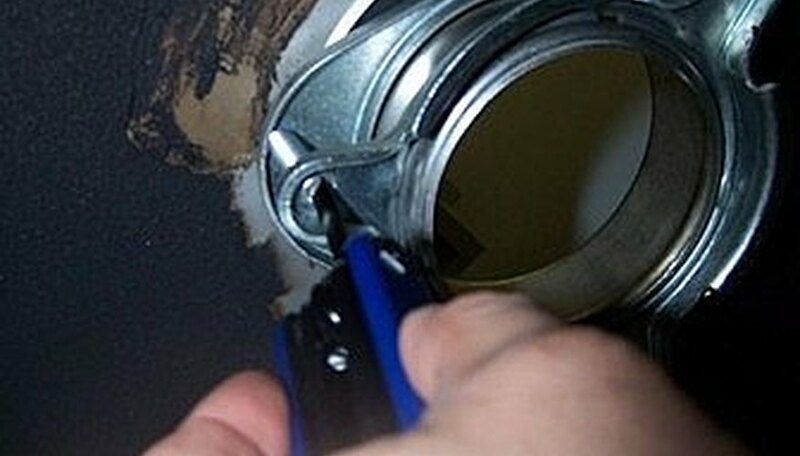 Use a screwdriver or socket set to remove the screws that are holding the discharge tube (drain) from the garbage disposer unit. There should be two screws. 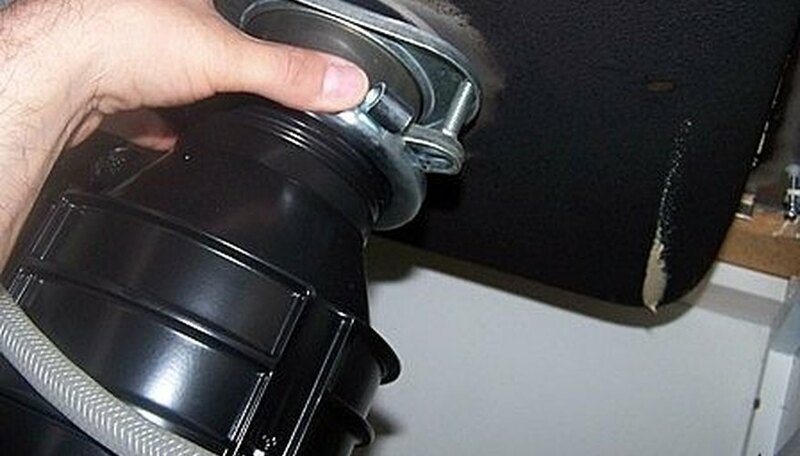 Disconnect the lower mounting ring from the sink mounting assembly with one hand in a counterclockwise direction while using your other hand to hold the disposer to keep it from falling down. Now you have the mounting assembly to take apart. 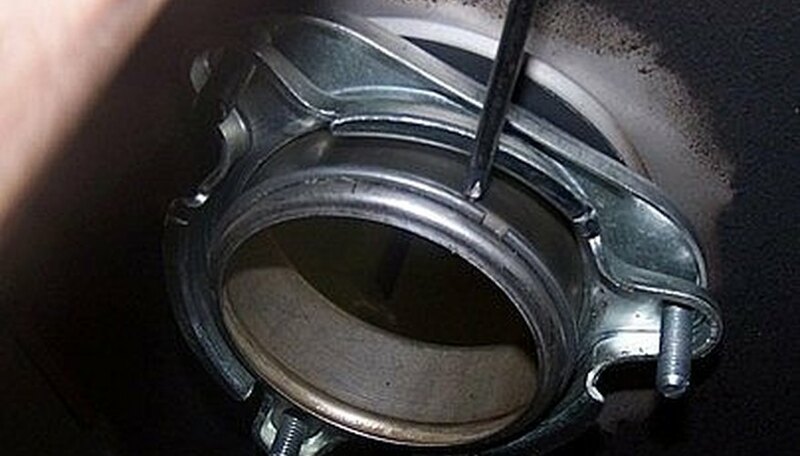 Start loosening the three screws to take out the snap ring. Use a screwdriver to remove the snap ring. (See picture). Once you removed the snap ring, the mounting ring, back-up ring, and the fiber gasket will come off from the mounting assembly. Finally, remove the sink flange by pushing it up through the sink hole. Can I Retrieve Something I Dropped Down My Garbage Disposal or Is It Lost Forever?